Apparently getting a free hat from a band warrants a remix. At least that is what Elephante thought. Clearly, it was more than the hat because the track itself is good. Elephante thought so as well. Elephante decided to add “weird robot stuff” to the guitars and horns of this track. 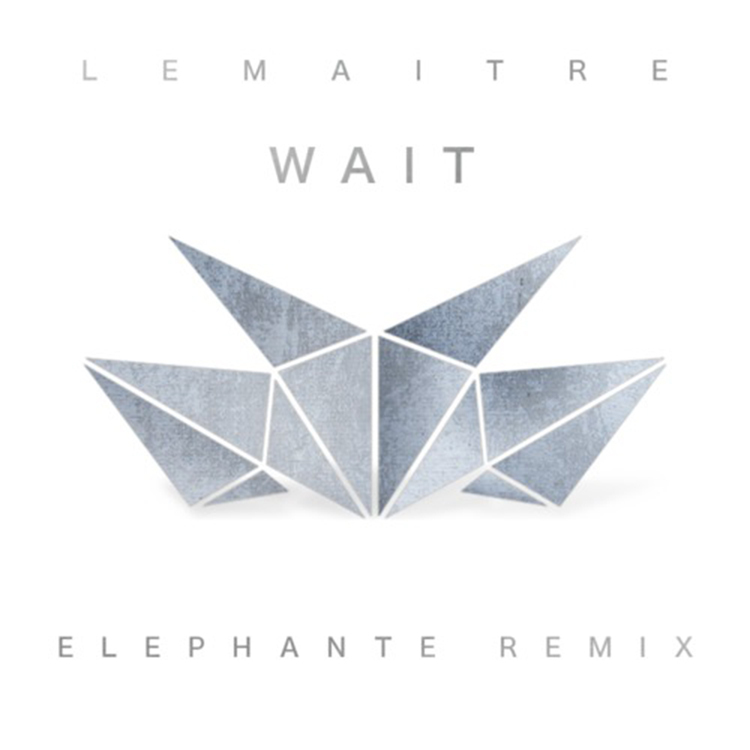 This remix is so hot and I am so happy that Elephante released this track for free to download. This is perfect for all types of playlists and parties. Check out this track now!